Oil prices fluctuate. As with any commodity, price is determined by the interaction between supply and demand. Producers and consumers rely on prices to function as accurate signals as they adjust their supply and consumption. But oil is the most widely-traded commodity and fluctuating prices profoundly affect national economies. To gaurd against these fluctuations, many businesses take advantage of the futures market to safeguard against movement in the price of oil. Then oil speculators come into play. In this article, Petronomist’s economist will address not only how underlying theory of supply and demand affects prices, but also how the futures contract dominates the factors affecting price. 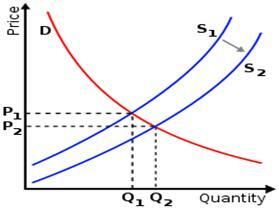 A supply curve shows a relationship between price and quantity oil producers are willing and able to produce and sell. The basic law of supply is that as the price of oil commodity rises, oil producers will response by increasing production to gain more profit. On the other hand, as oil prices decrease when supply is abundant, oil producers will respond by decreasing production to cut losses. The oil supply curve can shift position. If the supply curve shifts to the right (from Supply 1 to Supply 2), this is an increase in oil supply. 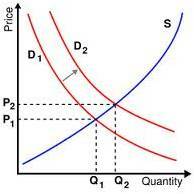 If the supply curve shifts to the left (from Supply 2 to Supply 1), this is a decrease in supply which implies that less will be supplied at each price. Bad weather affects oil supply. Hurricane Katrina in 2005 caused severe damage to U.S. refineries along the coast and production capacity in the Gulf of Mexico. Oil prices briefly spiked to above $70 per barrel before dropping. Gasoline prices in cities across the United States soared by as much as 40 cents a gallon during the havoc and its aftermath. President Bush decided to release 30 million gallons from the country’s Strategic Petroleum Reserve (SPR) and brought the price of oil back down. These days, it has become part of the “conventional wisdom” of oil analyst that hurricanes in the Gulf are associated with higher gas prices. War and political unrest also affects oil supply. For instance, Libya holds 4% of world reserves and when civil war broke out global supply decreased. Previously producing about 1.7 million barrels a day (bpd), Libyan oil production was cut to near zero after civil war broke out in February, 2011. The cut represented only about 2% of global oil production but caused oil prices to spike. 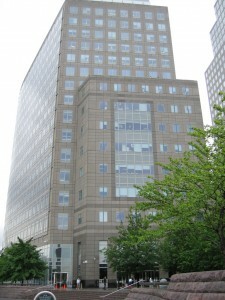 Several developed nations released oil from their strategic stockpiles in summer 2011 to ease the oil supply shortage. Additionally, exporting countries such as Saudi Arabia increased supply to dampen the Libyan civil war’s effect on the market.Improved technologies including offshore technology, enhanced oil recovery (EOR), and unconventional oils (oil sand, shale oil) also allow oil companies to increase supply. EOR could potentially double the amount of oil we can get out of the earth—taking it from the current one-third extraction level and up to two-thirds of the original oil in each reservoir. Hence, improved technologies add incremental proven oil reserves in the future and likely cushion the decline in oil production after world output peaks. An oil demand curve shows a relationship between oil price and quantity of oil consumers are willing to buy. 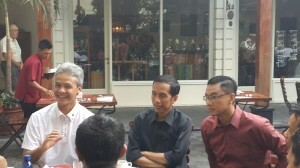 The basic law of demand is that as the price of oil price rises, oil consumers will response by decreasing consumption. On the other hand, as oil prices decreases and supply is abundant, oil consumers will responsd by increasing consumption. The rule of thumb is very simple: the cheaper oil becomes the more consumers will purchase. The industrialized countries are the largest consumers of oil. The economies of the member countries of the Organization for Economic Cooperation and Development (OECD), for instance, account for almost 2/3 of worldwide daily oil consumption. 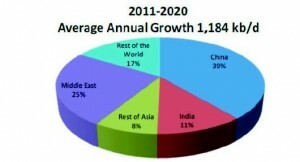 Regionally, the largest consuming area remains North America (dominated by the United States), followed by Asia, Europe, and then the other regions. Economic growth is the most important factor in oil demand shifts. Asia is the region with the fastest demand growth and contributed roughly 56% of the growth in global oil demand over the past decade. China and India together accounted for just 8.2% of global oil demand in 2000, but they contributed to half the global demand growth over the subsequent ten years (2001-2010). The combined demand of the two countries jumped by 92% over the last decade, and their share of global demand rose to 13.7% in 2010. China is world’s fastest-growing automobile market. In 2008 the country produced an astonishing 14,000 new cars per day! 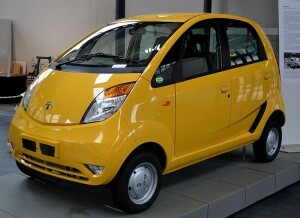 India is making news in the global automobile market recently when Indian automaker Tata Motors announced plans to begin mass production of the Tata Nano with a price tag of roughly US$2000. This means that many of India’s almost 1.2 billion populations will soon be able to purchase their first cars. We can only expect that the already-increasing oil demand will increase even more as the Tata Nano and similar vehicles begin filing the streets of this emerging nation. High oil price and the ever-increasing awareness about renewable energy has also created a new market niche of biofuel which substitute for petroleum products. Biofuel production has been increasing but still accounts for less than 4 percent of the global fuel supply. Blending non-petroleum product (such as ethanol or palm oil) into petroleum products can also reduce crude oil demand. Economic recession can decrease demand for oil which causes the price of oil to drop. As recession lingers on, oil consumers cut back on their expenses and driving is oftentimes one of the first expenses that will be curtailed. When they have to drive, many are using more fuel-efficient vehicles. This reduction in driving and a mean of driving as a way to save money decreases oil demand and thus reduces oil prices. As oil price fluctuates, oil producers and consumers alike are exposed to risk brought about by these fluctuations. An oil futures contract can provide both producers and consumers protection from such a risk, but it requires the payment of a premium. Investors purchase futures contract to buy crude at a set price for future delivery. But speculators are not buying actual crude. They buy derivatives like forwards, futures, and options, which have payoffs that are linked to the prices of the commodities. When contracts mature, speculators either settle them with a cash payment or sell them on to genuine consumers. In fact, 90% of traders are short-term speculators; only 5% of forward contracts result in physical oil delivery. In the spring and summer of 2008, oil prices rose to over $145 barrel. One of the main reasons was due to the fact that oil suppliers were unable to convince buyers that they would be able to properly deliver oil. Even though there was no disruption of oil supply, the perception that there would be a disruption was enough to stimulate future trading frenzy which, in turn, artificially jacked up the price of crude. Economists sense a correlation between the growth in future trading and oil prices. 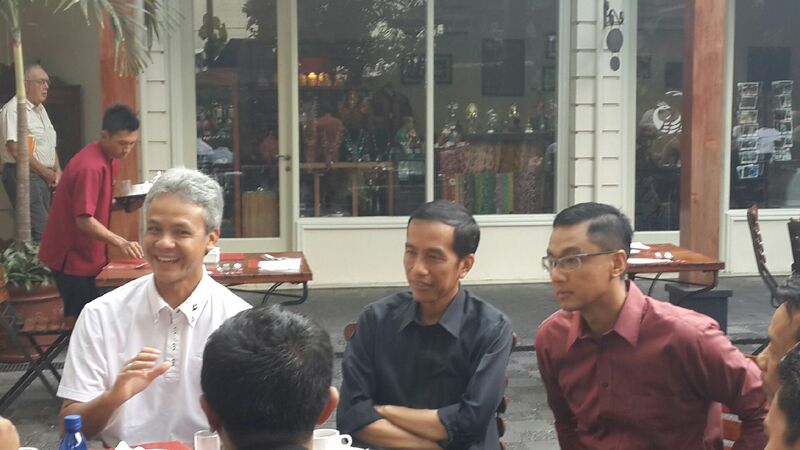 They argue that future trading is driving up commodity prices and adding to oil price volatility. Some believe that at least $27 of crude prices is a result from speculation rather than market fundamentals of supply and demand. In October 2011, the top U.S. derivatives regulators voted 3 to 2 to curb trading in oil, wheat, gold and other commodities to contain such price volatility. In conclusion, oil price is affected by the interaction of three different forces: supply, demand, and speculation on futures trading. Stemming from a combination of and interplay between various dynamic factors, price is very difficult to predict. But with high certainty, I can say that the fluctuation of oil prices affects the global economy. If oil prices keep gaining, it might damage consumption and growth, which, in turn, would have a stifling effect on prices.